This week's Images of the Past segment has Troy Kilpatrick joining us. 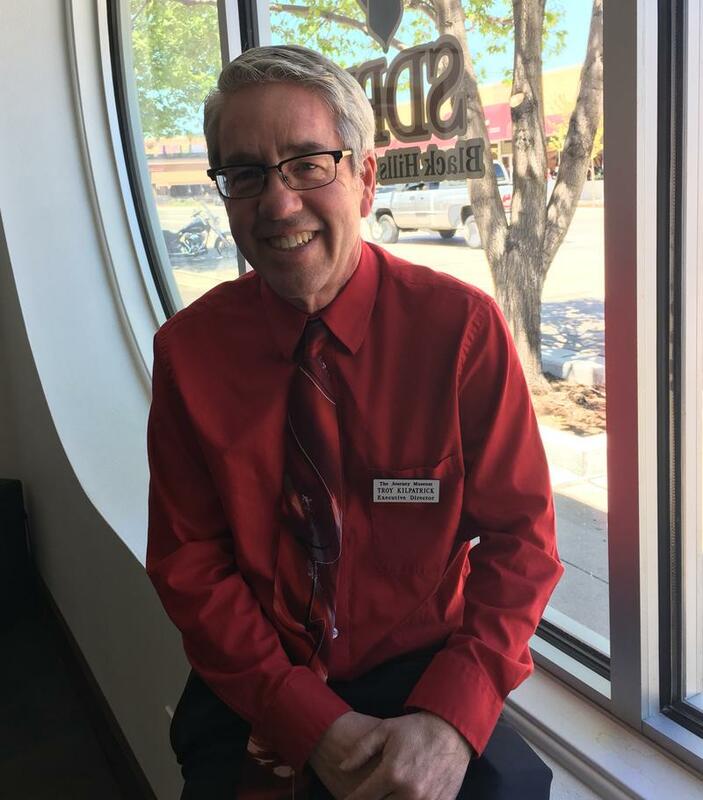 He's executive director of the Journey Museum and Learning Center in Rapid City. Today we talk about the Rapid City Flood of 1972. 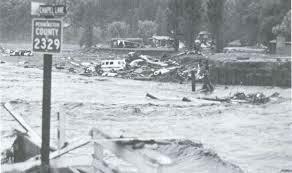 This week marks 45 years since Rapid City Flood of 1972. Don Barnett remembers the tragedy in detail, and he writes about it in his upcoming memoir. The book is called "Thorns and Roses: Rapid City in the 1970s." Now you can read an excerpt of the memoir in the summer issue of "South Dakota History." 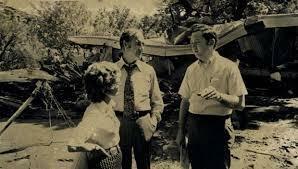 The issue is devoted to Barnett's recollections of heroism and loss, grief and rebuilding. Don Barnett joins us.